In 1978 Mike and Bonnie Wiegele formed the Banff Quikies Ski Club to offer basic ski instruction for children in the Banff area. Shortly after, the Banff Alpine Racers (BAR) Ski Club was formed to allow graduates of the Quikies program to begin competitive skiing. Over the past 3 decades thousands of children have called BAR home including current Canadian National Alpine Ski Team members, Erik Read, Trevor Philp and Olympic Bronze medalist Jan Hudec. Experienced coaches, creative environments and a healthy dose of friends, the Club fosters the passion for sport in our young skiers. Skiers for life! 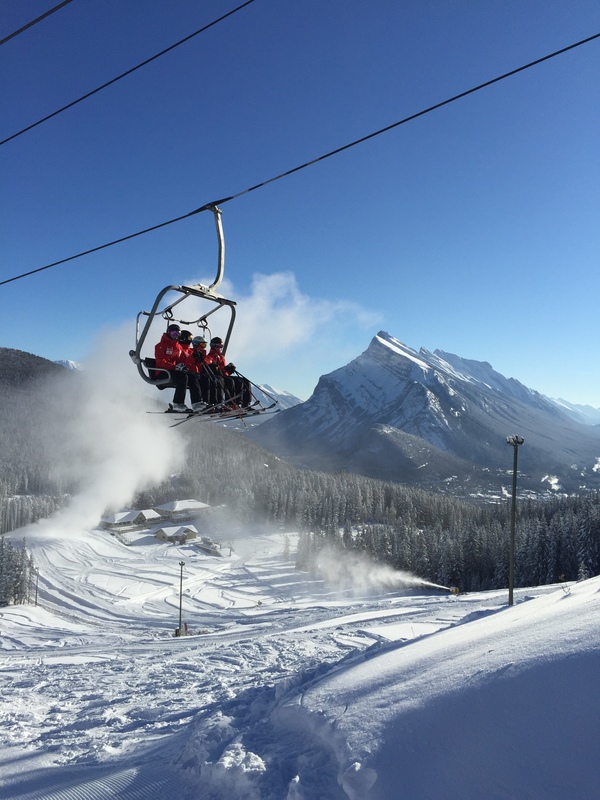 The Bow Valley Quikies and Banff Alpine Racers are both members of the Alpine Canada Alpin and Alberta Alpine Ski Association. Both clubs are registered under the Societies Act and are not-for-profit youth development organizations. The clubs are managed by volunteer executive boards, which are elected by the membership at the Clubs’ Annual General Meetings each spring. The Clubs employ a full time Executive Director – Pete Bosinger and BVQ Manager – Claire Horton, along with professional certified coaches on both a full time and seasonal basis. The employment of high caliber coaches and the acquisition of equipment are vital to remain at the forefront of Canadian Ski Racing. In addition volunteers contribute significantly to race hosting and fundraising activities, thus building a stronger BAR community, nurturing individual success for all members. 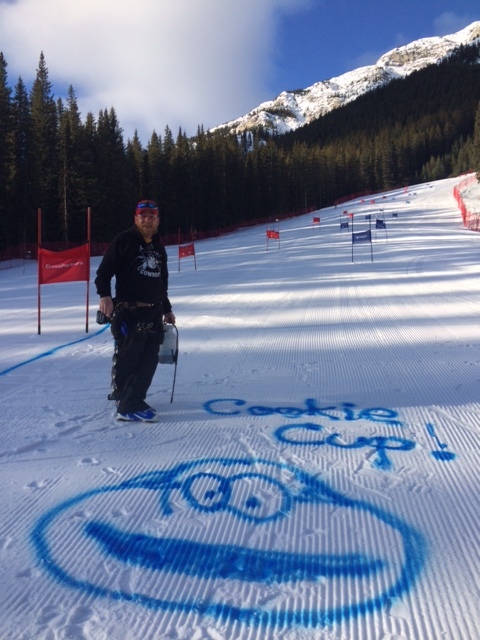 Cam gearing up for another Cookie Cup! What better home could you ask for…..Mt Norquay has proven to be a great home base to build the foundations for BAR. 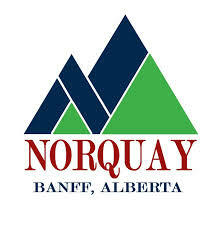 Not only does Norquay provide friendly and helpful staff, but we are surrounded by beautiful mountains and wildlife. BAR is one of a handfull of Alpine Clubs who are lucky enough to ski in one of the first National Parks in the world. We share our home with countless varieties of wildlife and we ask that you respect their home by leaving any area the way you found it – natural.